4 books about spirituality and religion to open your mind. Welcome in new perspectives about spirituality and religion from renowned spiritual leaders. If you've heard anything about the "Spiritual - But Not Religious" trend and are curious about what place spirituality and religion might have in your life, you're certainly not alone. From negative experiences with religion growing up, confusion about what "spirituality" means, and mixed messages from the mass media and politics, it's no wonder that millennials are associated with leaving religion and looking towards what some call a more "individualized" form of spirituality. Spirituality means something different to every person, and many identify with certain parts of some religions but might feel less inclined to participate in the actual structure of religion (ie. attending church services). The following five books are from renowned spiritual leaders and might provide you with some more insight into how you approach spirituality and religion. Ultimately, these books get at the big questions about what makes life meaningful - and that's truly what unites all world religions. 1. 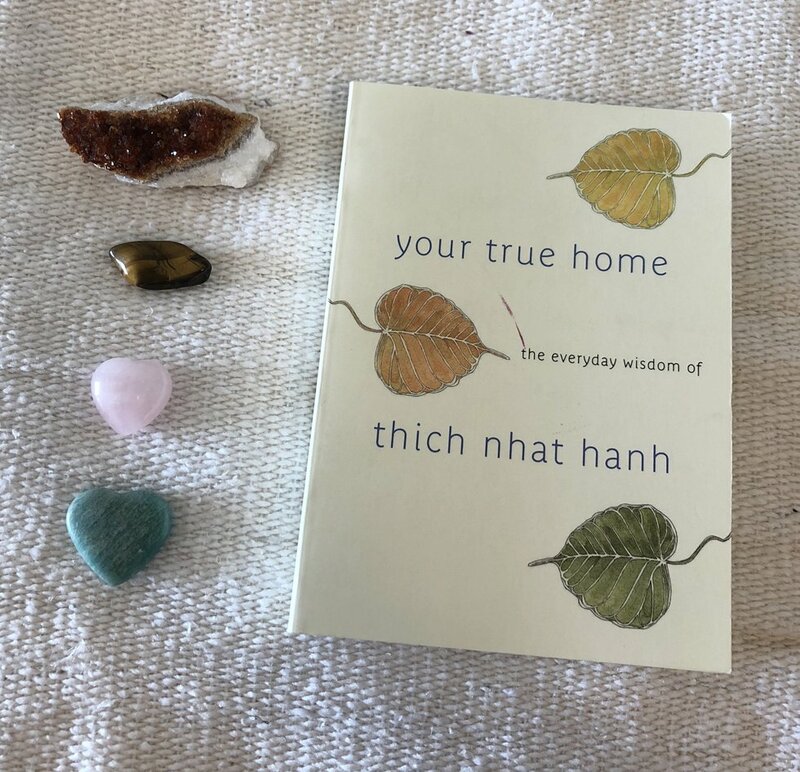 "Your True Home: The Everyday Wisdom of Thich Nhat Hanh"
Well-known Vietnamese Buddhist teacher Thich Nhat Hanh's most inspirational words have been compiled in this easily digestible, one-page-a-day book. Each page is simple yet profound in its ability to share wisdom from the Buddha and mindfulness practices that you can implement into your life. This book is perfect for those who aren't big on reading or get bogged down by dense chapters. 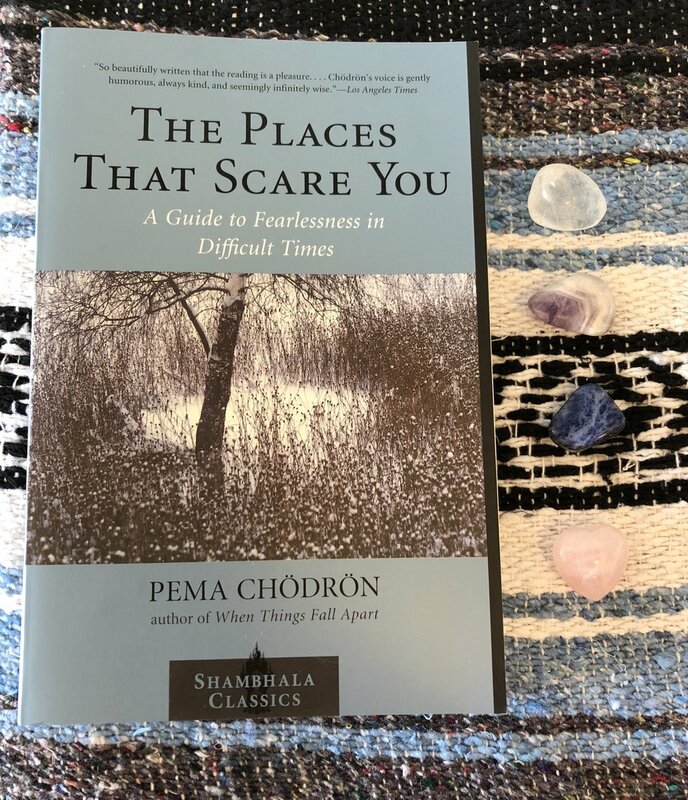 Pema Chödrön is an American Buddhist nun who writes about dealing with challenges and difficulties through Buddhist principles. Her approach is gentle, nurturing, and honest. Explore topics like practical tools for meditation, connecting with your heart, and staying open to experiencing the present moment. 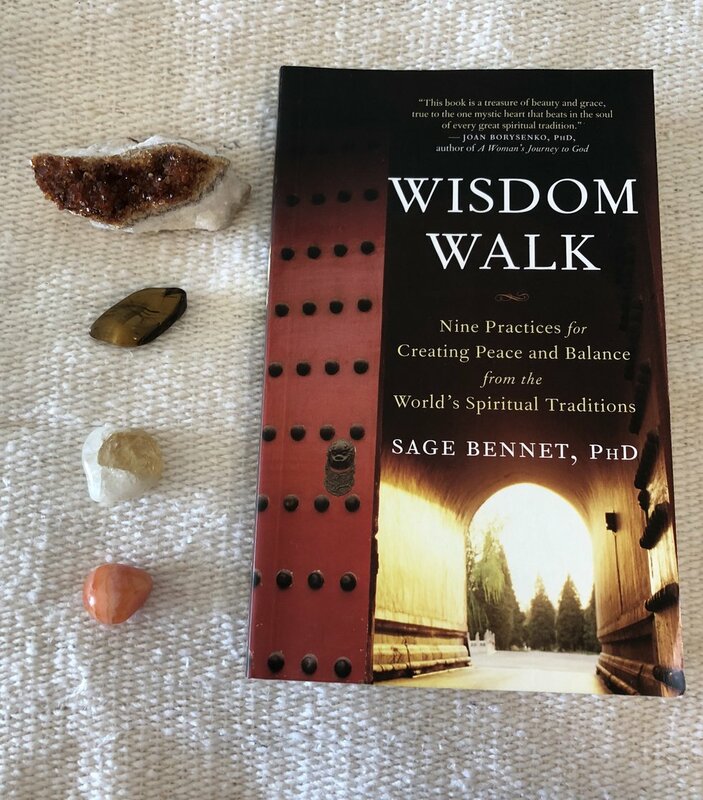 Sage Bennet is an ordained minister and Professor of Philosophy at Santa Monica College. Her book is essential for those that would like to learn more about the rituals and practices of other religions, in addition to implementing these practices in your own life. Bennet explores Hinduism, Judaism, Christianity, Islam, Taoism, and more with deep respect and integrity. 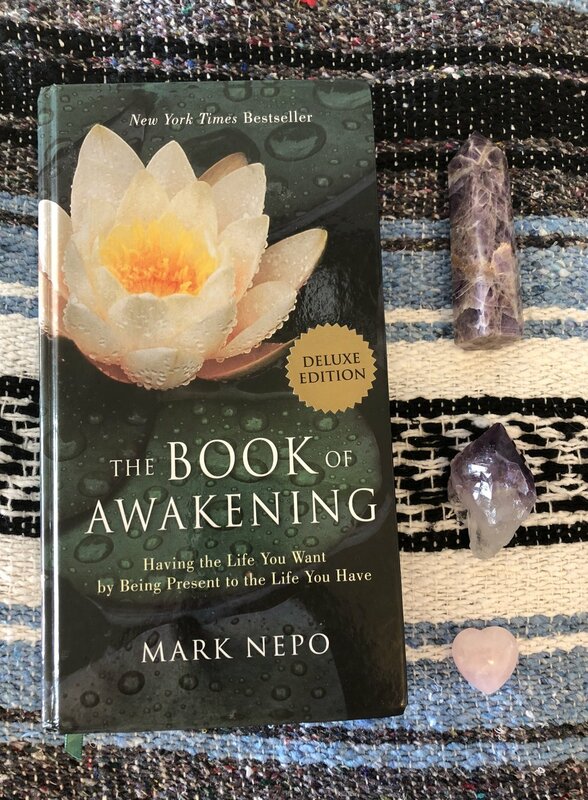 Mark Nepo's book is another one-page-a-day read, but each day offers a short quote or passage followed by one to two pages of additional insight and ends with a simple meditation or breathing practice. If you want to learn how to meditate specifically on topics like vulnerability, resilience, surrender, or pain, then Nepo's accessible approach may speak to you.